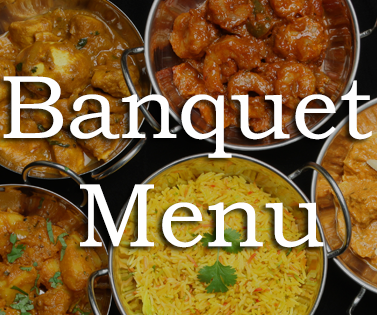 We give our customers a memorable dining experience with mouthwatering dishes. 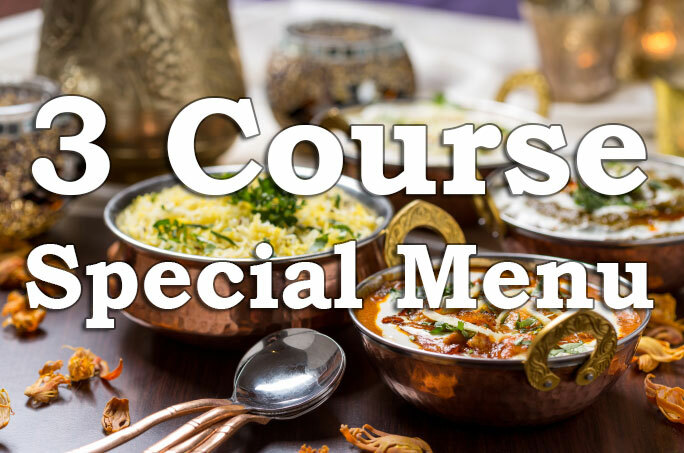 We provide first class Indian Cuisine from all regions of India. 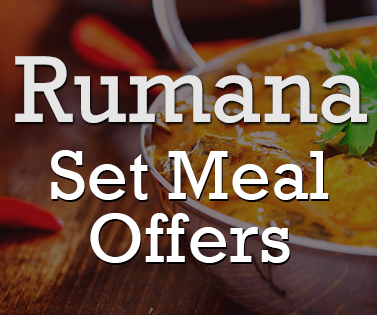 With a glamorous setting, Rumana is the perfect choice for a meal with family and friends, with enough cosy corners to escape into.